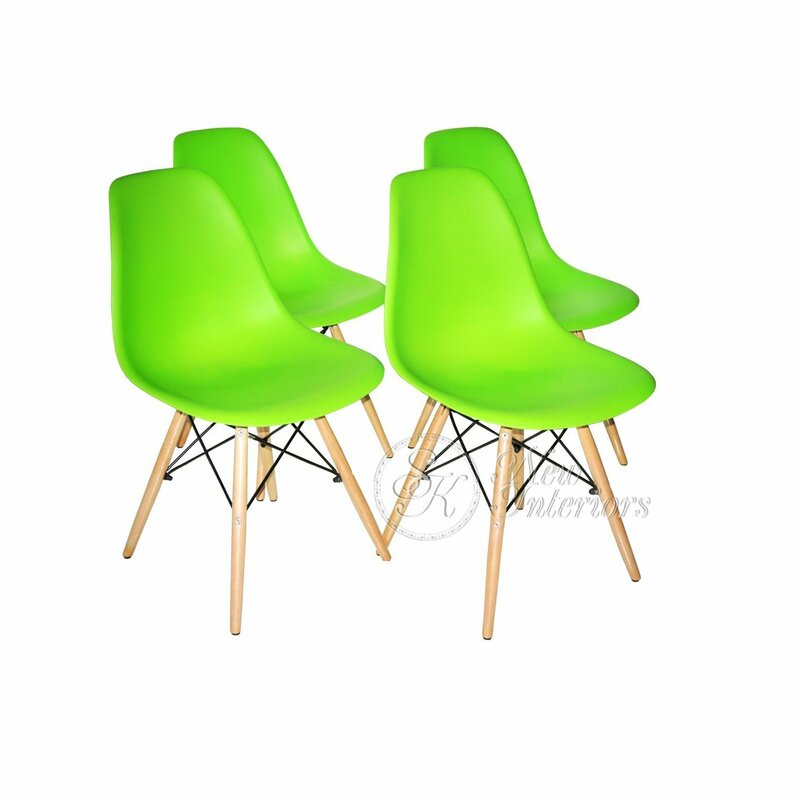 Molded plastic shell seat is constructed to provide you with comfort throughout the day. 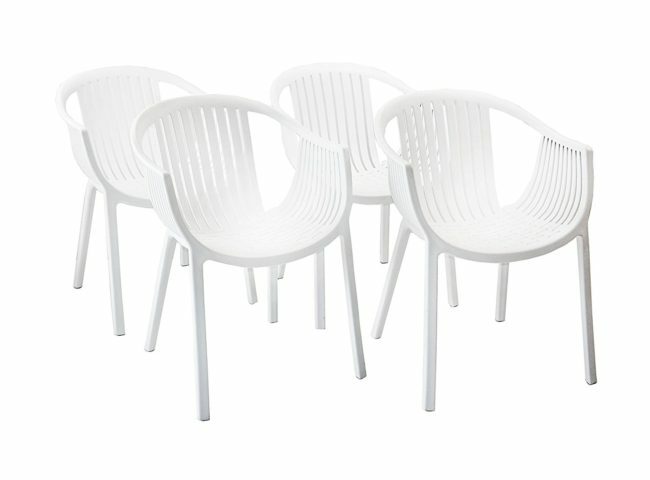 It is made from a durable, waterproof plastic that makes clean-up simple and quick. 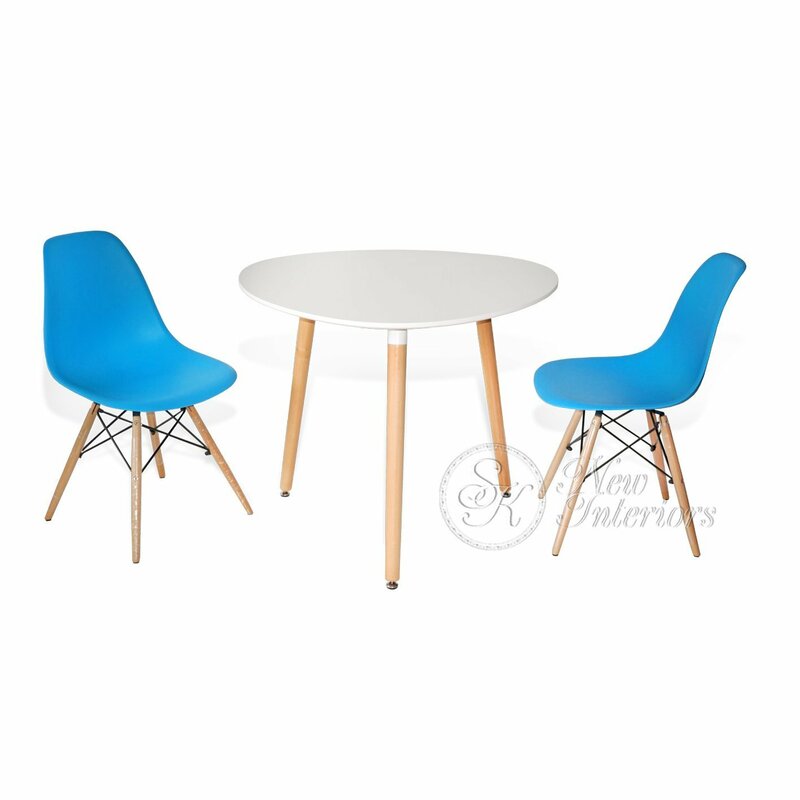 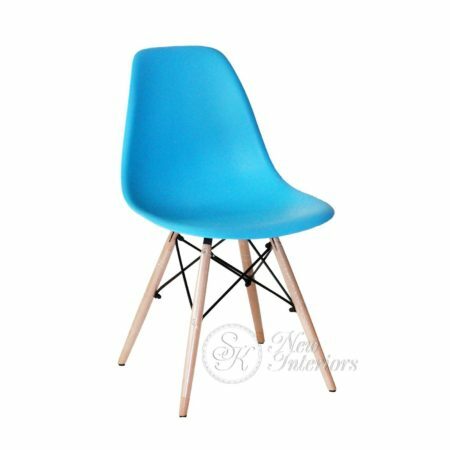 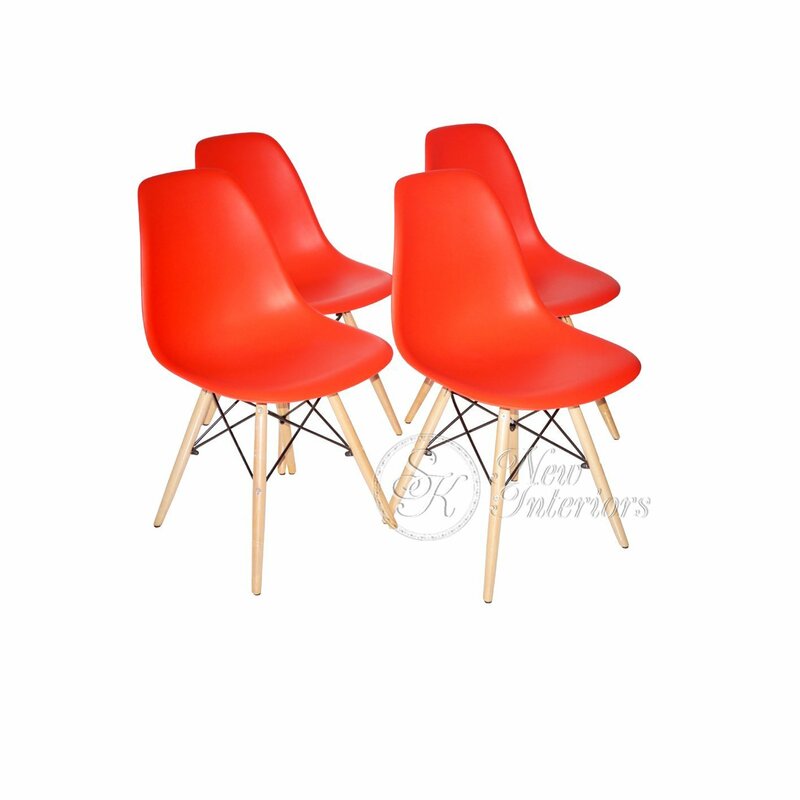 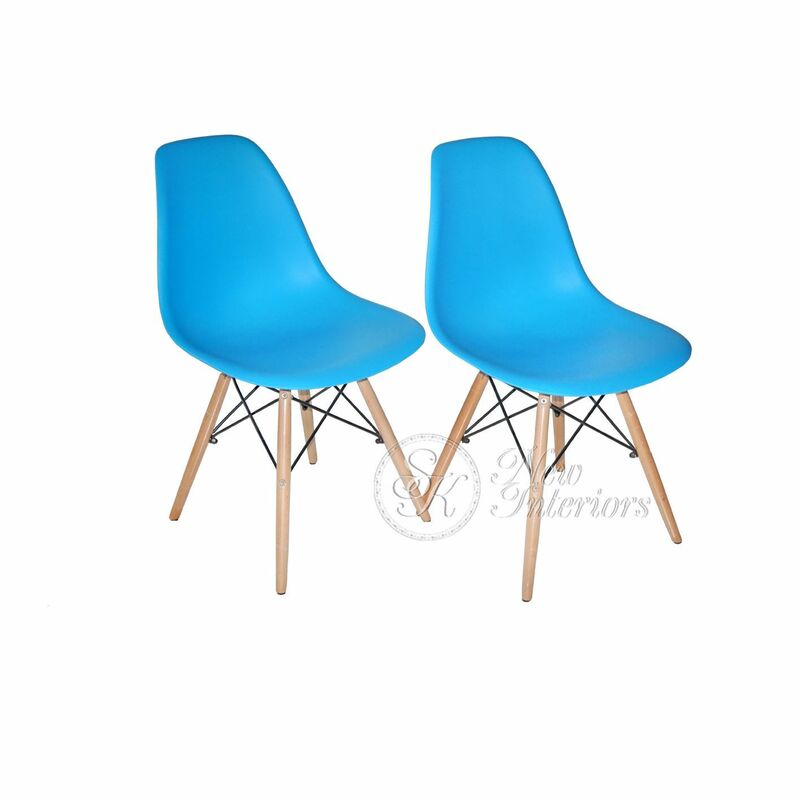 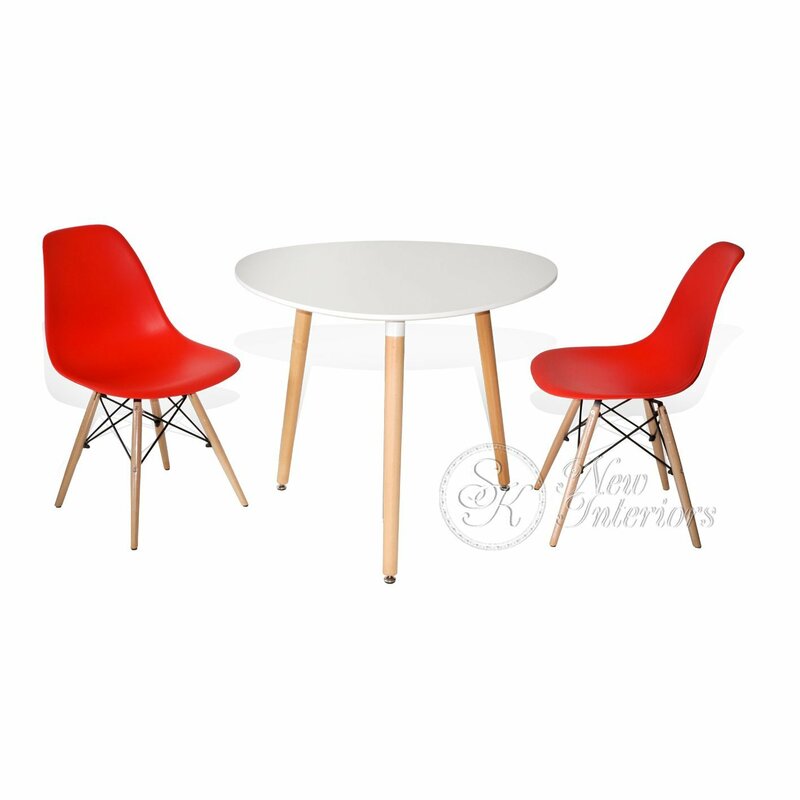 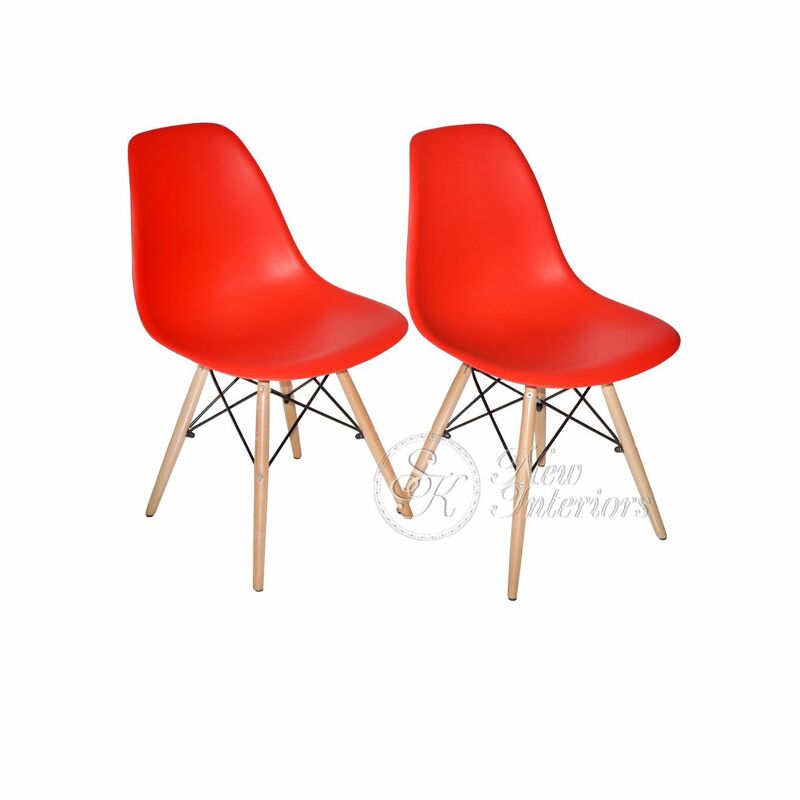 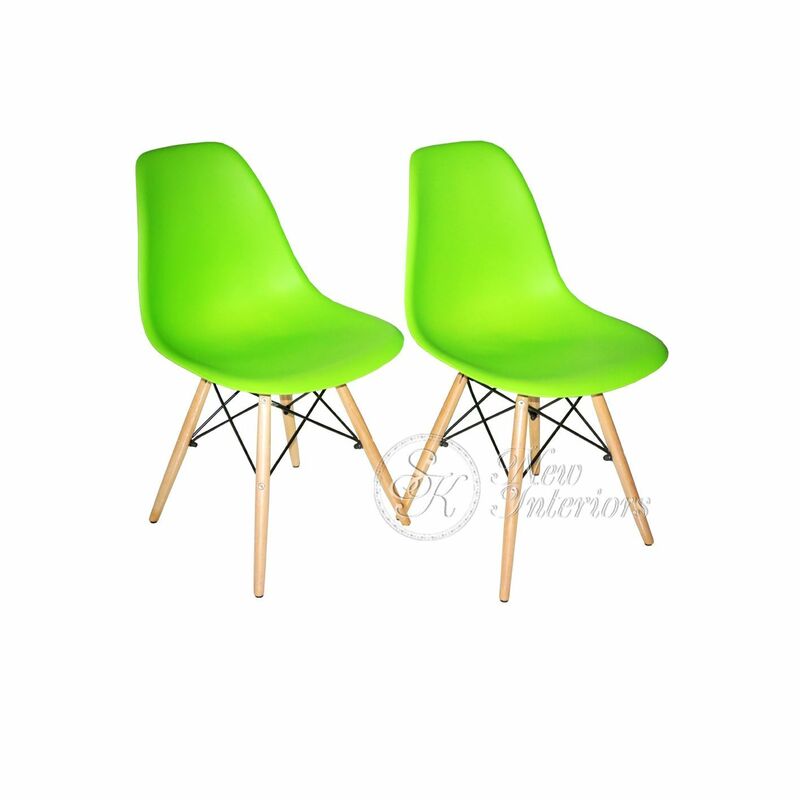 There are natural wood legs that brings eco-friendly look to these chairs and it is not only modern but also durable and long lasting. Rubber capped feet are included to prevent damage to the floor. 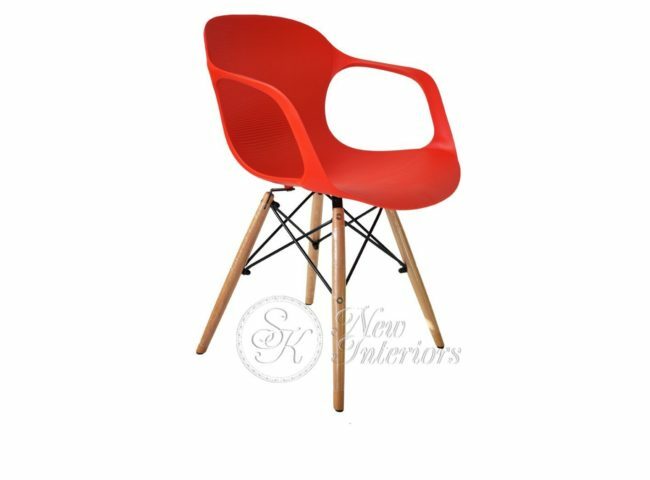 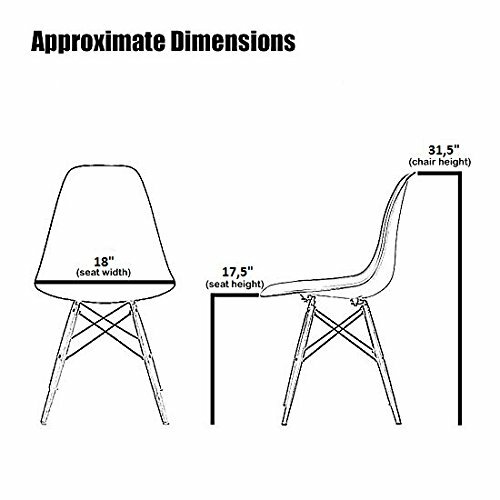 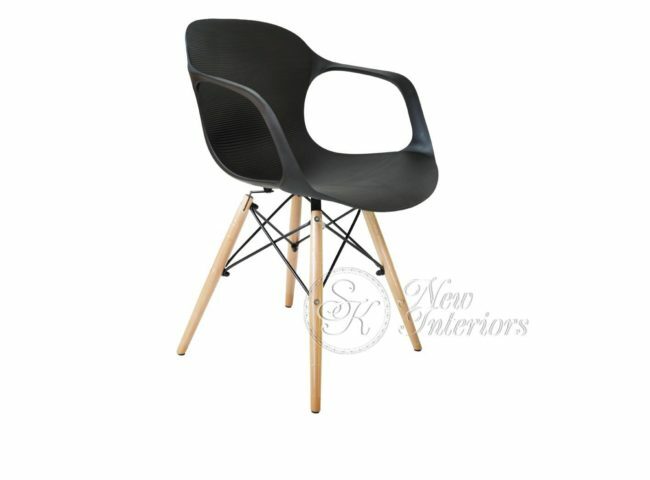 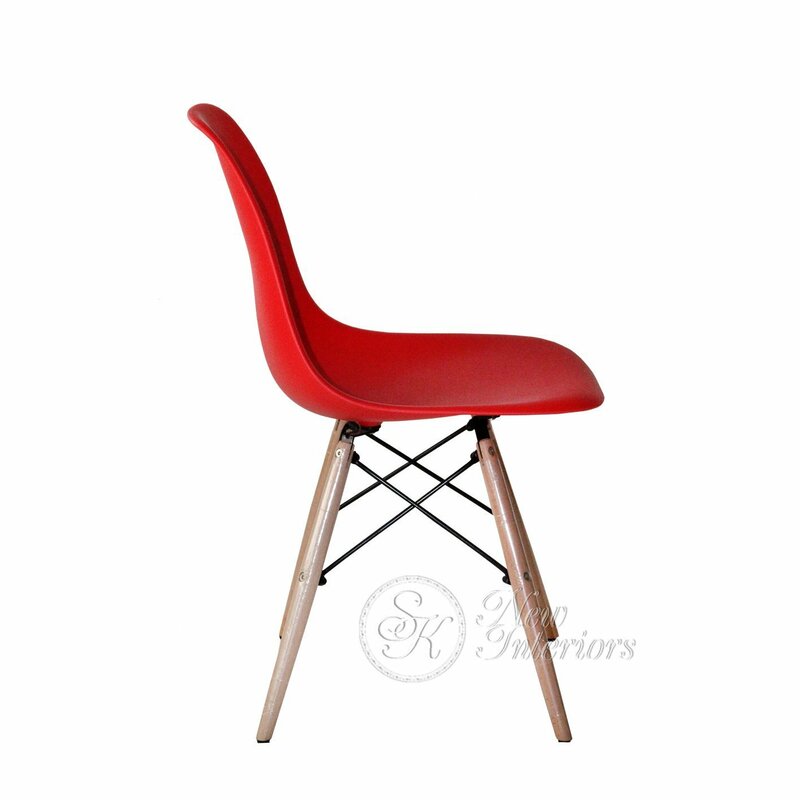 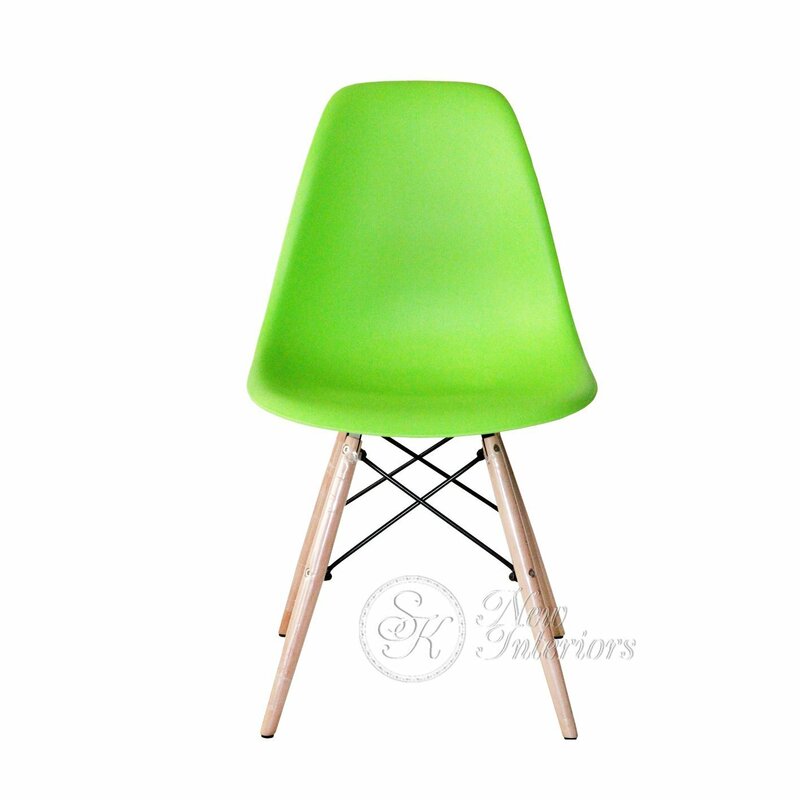 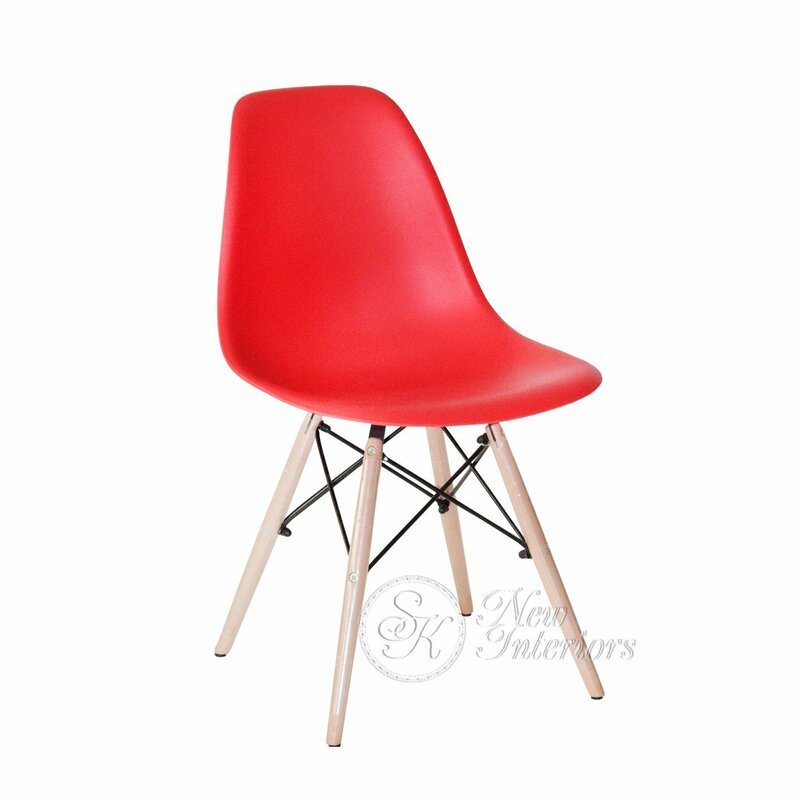 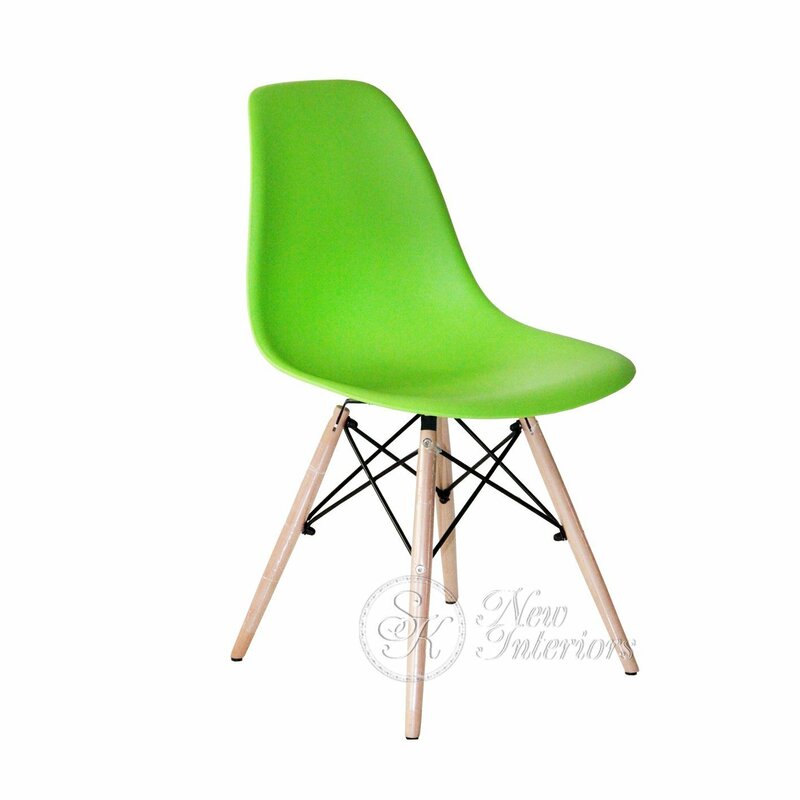 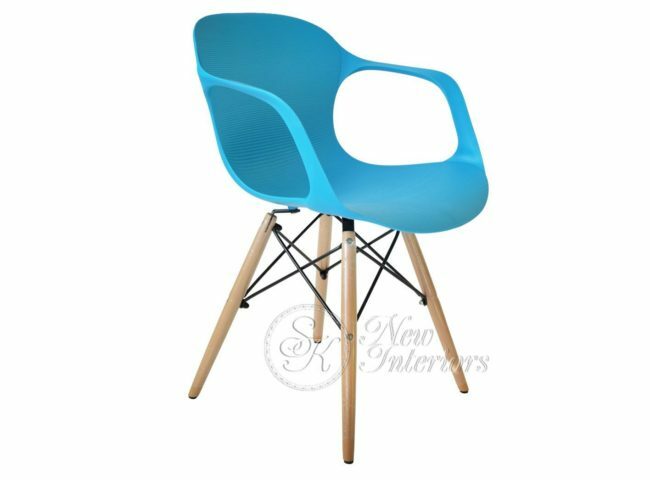 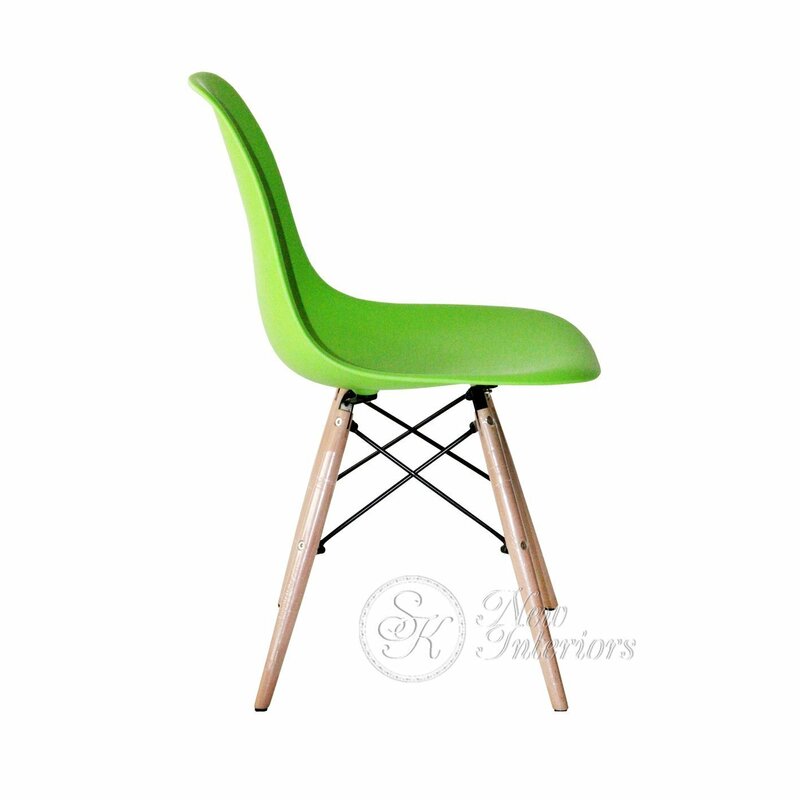 The stylish casual design of this Chair is contemporary and will be a great addition to your own unique interior.